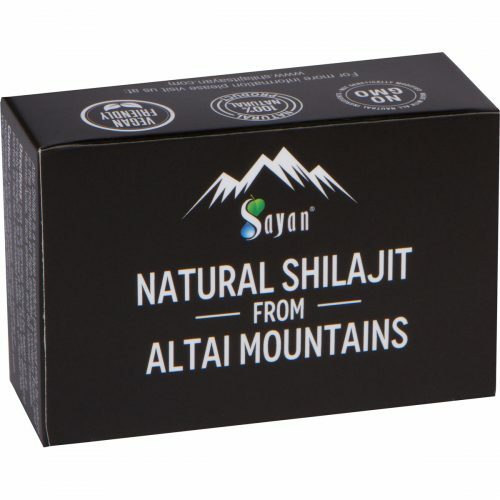 At Sayan Health, our top priority is to continually formulate and manufacture natural products that greatly benefit the health of our customers. 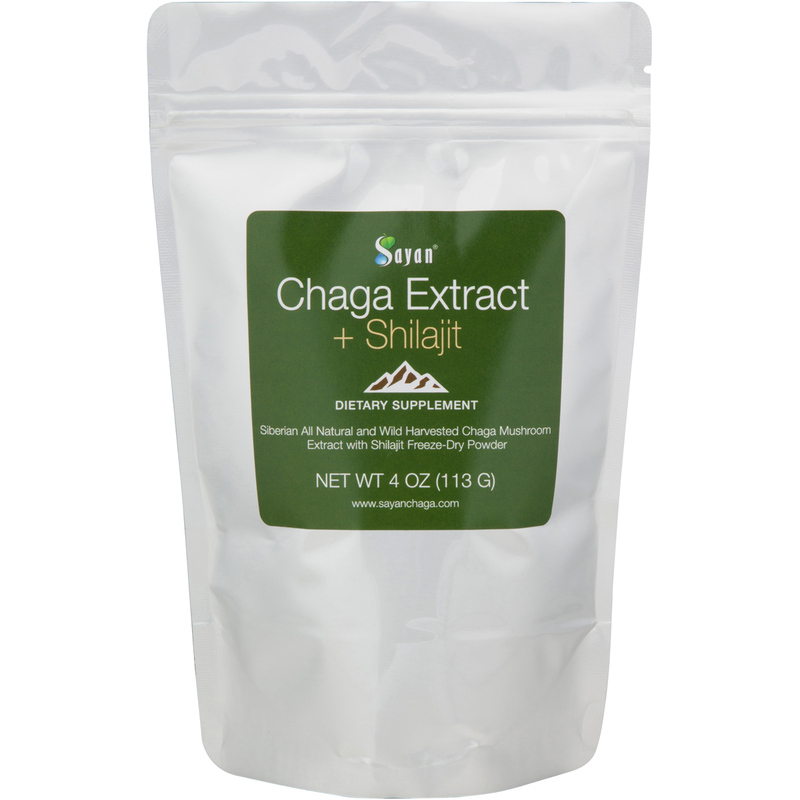 Chaga Extract Powder with Shilajit is one of our patented formulas we have created just for you. 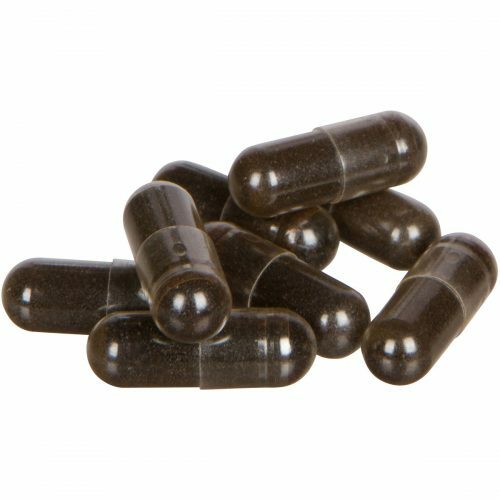 Drawing on the significant benefits of twopowerful Siberian natural substances, the result is a dynamic duo that invigorates your mind and balances your body to boost you through each day. 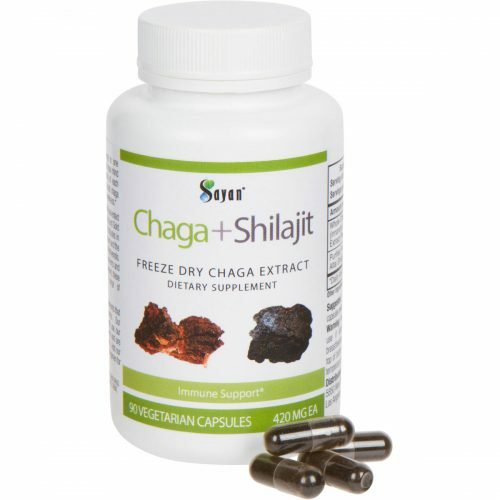 We developed our signature chaga extract with shilajit resin to produce an effective, powerful combo of these two Siberian health supplements. 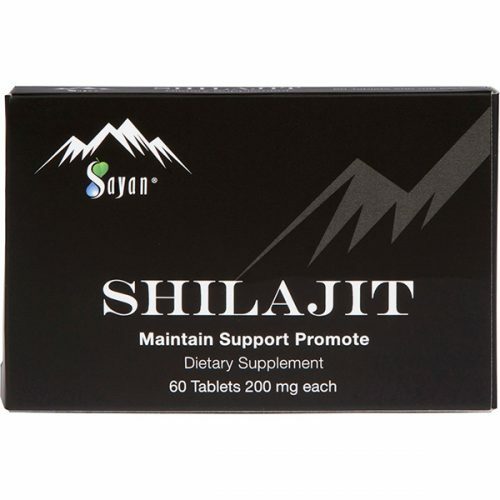 On its own, shilajit has a pungent taste that is not pleasing to everyone’s pallet. 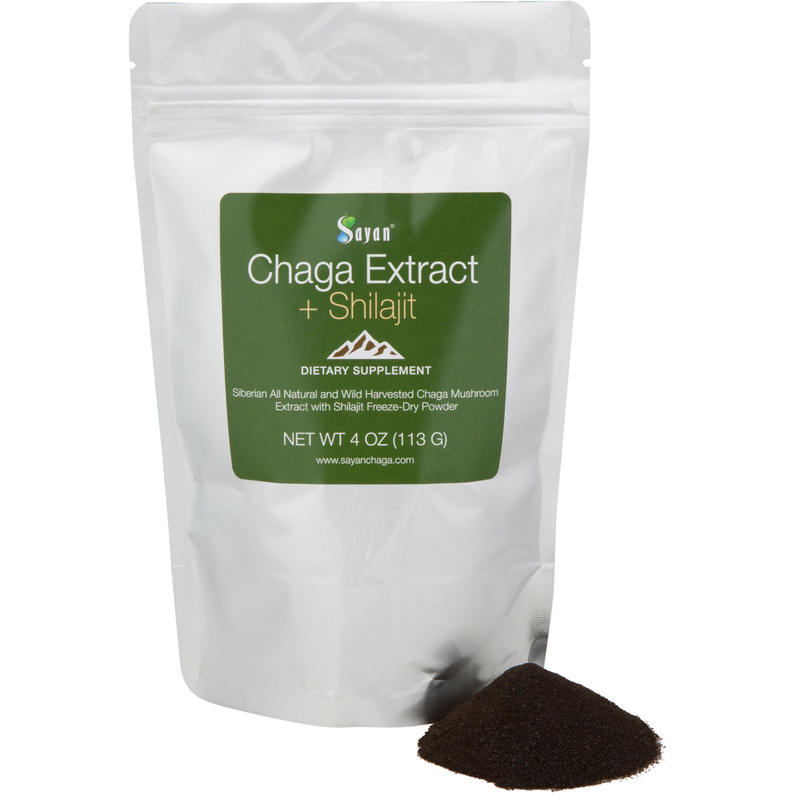 When blended with the smoky, earthy taste of chaga, the result is a tasty, versatile powder you can easily mix into any cup of tea, juice, or hot water. 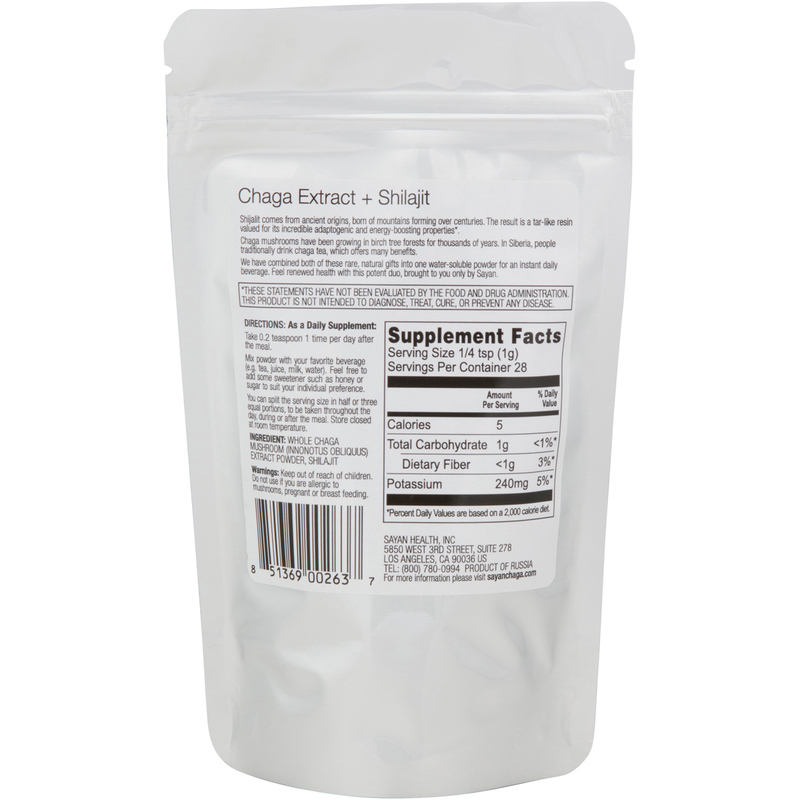 Mix in 1 gram of powder daily to any hot or cold beverage and stir. 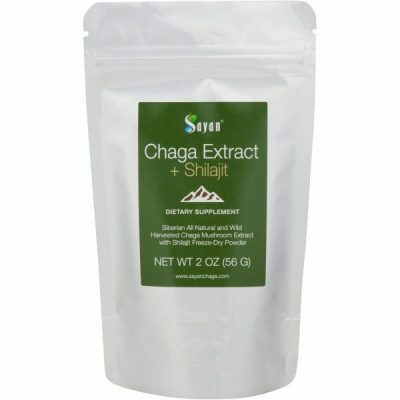 Add honey or stevia to taste.